The sociology review process is broken. There are too many reviews per paper and the norm that all papers go through a revise and resubmit process burns through reviewers, slows down the publication process, creates distorted papers as authors try to satisfy incompatible demands, and puts too high a premium on novelty over methodological rigor. Editors should get fewer reviews per paper and make editorial decisions. No new reviewers should be added in reviewing a revised manuscript. Peer review should not be treated as an opportunity to receive editorial assistance and mentoring and instead should be focused on ensuring that published papers are correct. Asking for large numbers of reviews will not solve the problem that sociologists do not agree on their standards. 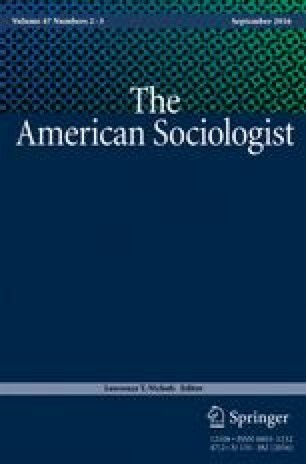 The reviewer problem points to larger questions about the structure of sociology as a field, the need for more venues for publishing solid empirical work, and the importance of replications. It also points to the structure of academic publishing in which for-profit publishers make money by selling to university libraries the products of the free labor of university professors.